Gary Ritkes, Managing Partner and President of SproutLoud, oversees all Business Development and Marketing. He has been a pioneer in the emerging vertical of Distributed Marketing Technology. Gary is an industry leader and innovator with 20+ years experience in graphic communications and marketing strategy. He has been involved with SproutLoud since the inception of the company. 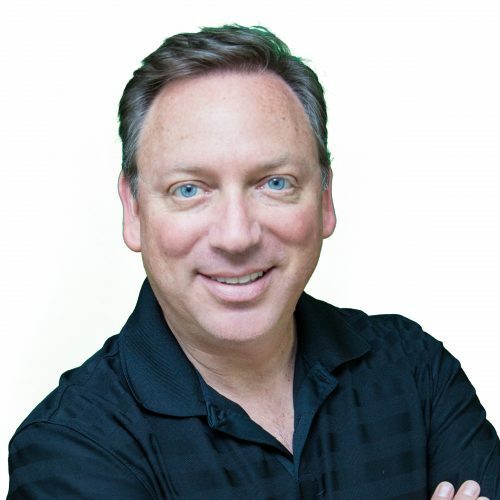 Prior to joining SproutLoud, Gary was Vice President of Marketing for Rex Three, Inc., SproutLoud’s first and largest vendor among its network of providers. He has served many Fortune 1000 clients and worldwide advertising agencies in providing marketing technology direction and optimization. He was an original founder of U.S.-based Earth Color Group and a co-founder of Advanced Digital Services (ADS), which was sold in 1996 to publicly traded Katz Digital Technologies. Gary has served as a board member for the local chapter of the American Advertising Federation, and for other national industry associations, including the DMA and AGA.